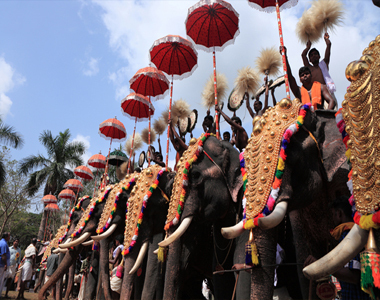 "Pooram", the colourful temple festival of Kerala that attracts a large crowd of natives as well as tourists, is a spectacular elephant extravaganza. This festival which originated in the small town of Thrissur known as Thrissur Pooram. The valley of Kashmir in and around is so beautiful that at the very first sight, you will fall in love with it. In fact, the charm and magnificence of Kashmir are beyond the scope of mere words and one needs to witness the beauty of Kashmir to believe it. 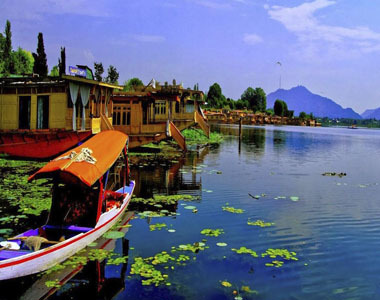 Kashmir tour packages from Mumbai are popular among nature-lovers, honeymoon couples, adventurers and leisure travelers. Kashmir Valley continues to be among the top tourist destinations in India, experiencing a huge influx of domestic and foreign tourists from all over. 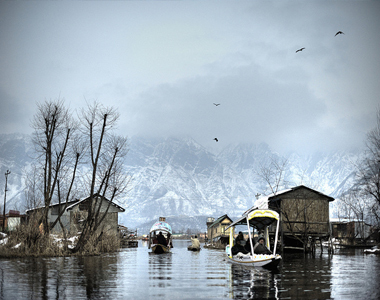 Customize the Kashmir tours from Mumbai with us to match your preferences and budgets. 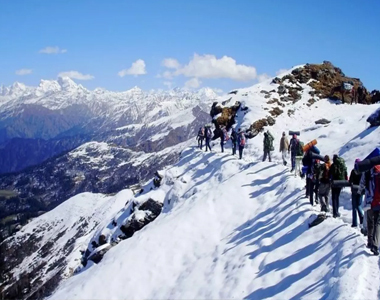 Kedarkantha trek is one of the best treks of India. 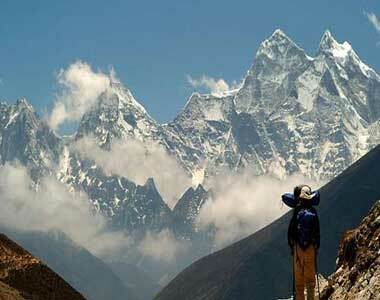 It is in the state of Uttarakhand. This is one of the few treks, which is open throughout the year. 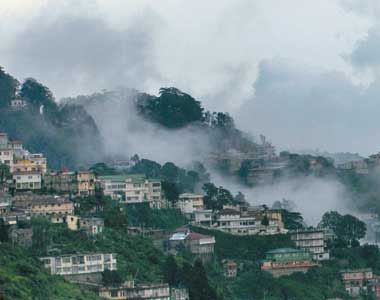 Corbett Nainital Package is designed to make you see the tiger in the wild. 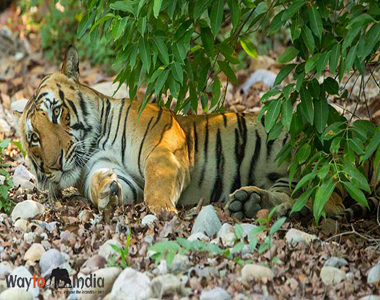 Corbett Nainital Package affords you an opportunity to witness the tigers in their natural habitat along with a relaxing visit to the hill station of Nainital. 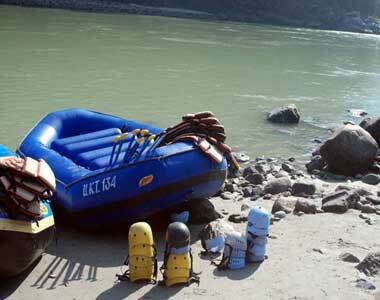 Here is your chance to experience the tranquillity of the places that lures thousands of travellers every year. 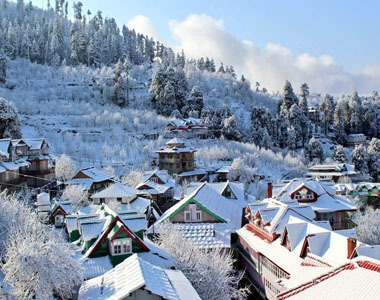 With our Shimla tour package from Delhi for couples, you along with your partner can enjoy the pleasant and calm weather of these destinations. Plan and book your holidays with WaytoIndia now! Let us take care of not only popular tourist destinations but also the recreational activities. 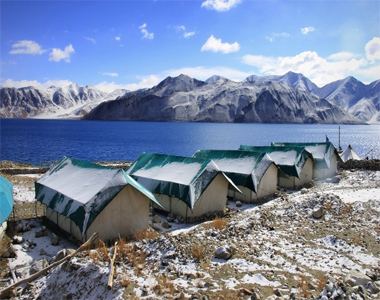 View our in-depth itinerary, customize, plan and book our Srinagar Leh Ladakh tour package for a seamless experience.